« Shop at Shutterfly and Amazon and support the PTA! Here is another way for you to help raise money for OAS. 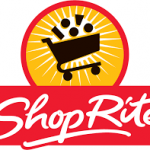 In addition to clipping the box tops from your packages, you can register your ShopRite Price Plus card with Box Tops for additional funds! Use this link: www.shopriteformyschool.com and follow the directions. You will just need to enter your Price Plus card number and pick Orange Avenue School from their database. 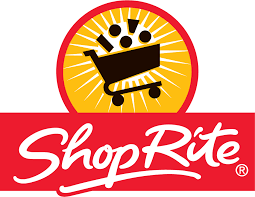 Any time you buy eligible products at ShopRite and use your Price Plus card, they will automatically provide funds to our school. Easy Peasy!